Whether heating water for perfect afternoon tea, making hot cocoa before bed, or filling a French Press for your morning coffee, the ViewPro™ Electric Cordless Tea Kettle is always ready. 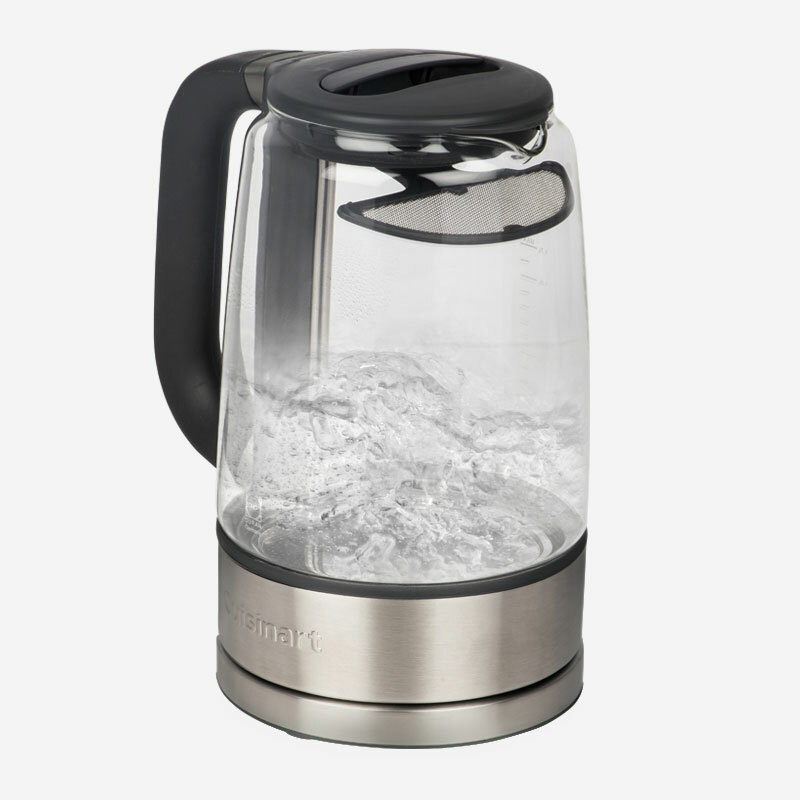 Boasting 1500 watts of power and a Schott glass body, this kettle brings up to 1.7 litres of water to a boil fast, at the push of a button. 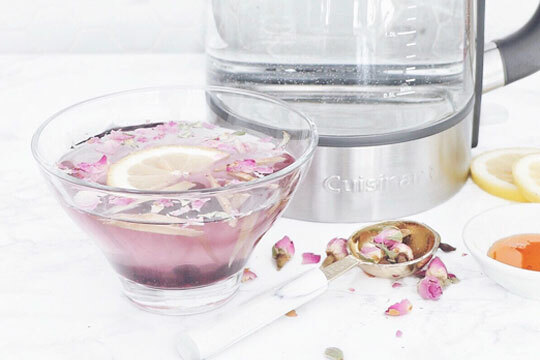 Pour one cup of hot water over the blueberries, lemon, ginger and rose petals. Steep 3 – 5 minutes and enjoy.